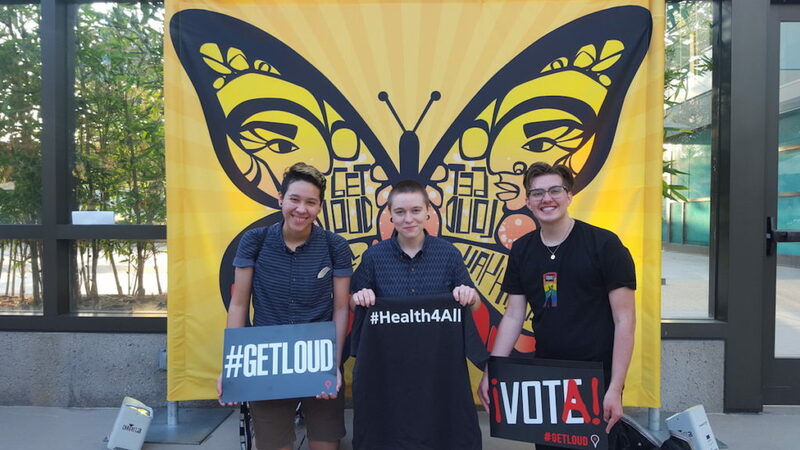 Equality Organizer, Dean Welliver and two members of Teens 4 LGBTQ Equality attended the California Endowment’s Youth Power Fest, the evening of Thursday, May 12, 2016. Youth from all over the state gathered to celebrate youth leadership and experience strategies for using art to empower youth to become civically engaged. 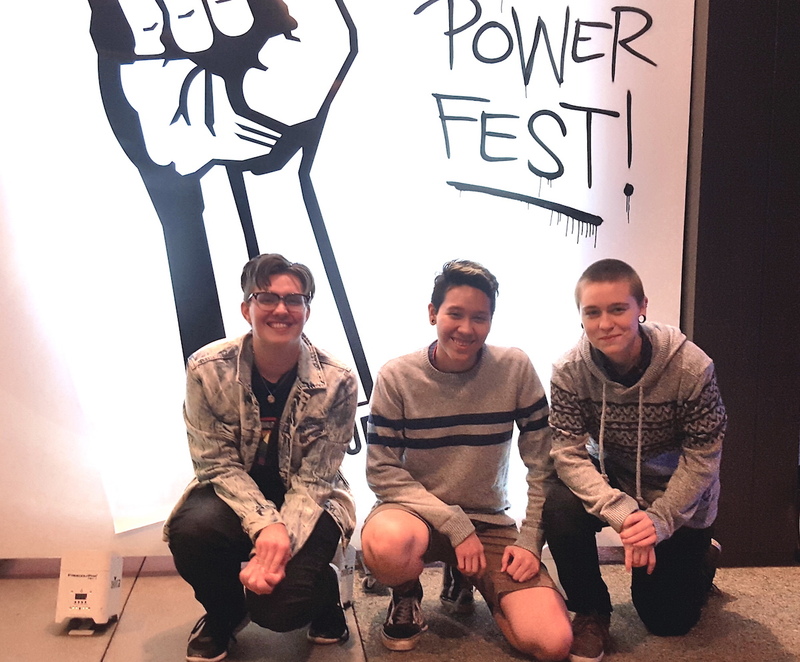 Harnessing the power of young people’s voices and visions, The Youth Power Fest brought together leaders and their allies who are at the forefront of creating change in communities throughout California. Exploring topics including immigration, poverty, the school-to-prison pipeline, homophobia, and art as a tool to create change, organizers and participants demonstrated the need to value and respect the voices of youth in order to create a world with health and justice for all. Special musical guests included Zendaya, The Gaslamp Killer and King.